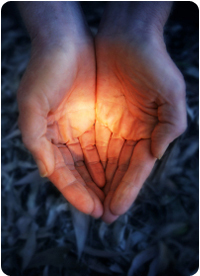 The Forgiveness Center - The Time for Healing is Now, Forgiveness, What Is It? 1. Forgiveness is the elixir that heals broken hearts. Forgiveness is a loving force that soothes what appears impossible to comfort. Forgiveness mends what seems to be irreparably broken. Forgiveness is a gift. When opened it releases us from the conditions we place on receiving and extending love to ourselves and others. In the miraculous moment when we accept the gift of forgiveness we are released from our judgments and set free to love.